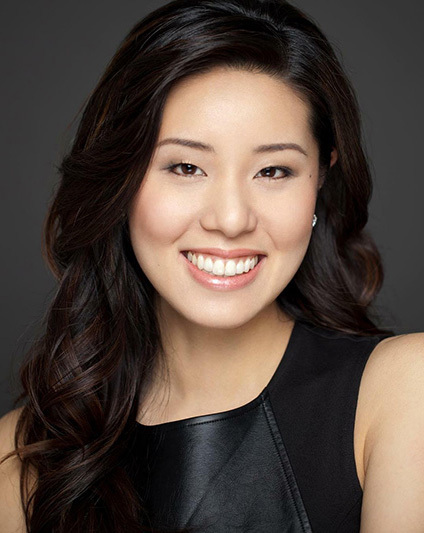 Lien Yeung is a multimedia journalist and broadcaster based in Vancouver. An exceptional communicator both on- and off-air, she holds a Masters of Journalism from the University of British Columbia and she took the leap to pursue journalism after almost a decade of award-winning work in marketing and PR with some of Canada’s most influential brands. Her work has taken her from the Pacific Northwest to the Maritimes and she now holds the role of social media editor and multimedia reporter at CBC in Vancouver, having began her career in front of the camera as a weather and community host. Yeung built her success on a strong work ethic, savvy relationship management skills and an intimate understanding of the audience experience. A leader, connector and all around fun ideas generator, she proudly holds several volunteer positions in the community.